Sonny grew up in the automobile business. 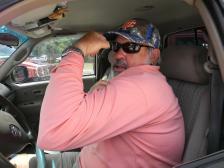 His family has been selling cars and trucks in Central Florida for over 30 years. In the early 1990's Sonny and his dad decided to start concentrating on trucks and suv's. By concentrating on a particular kind of vehicle they mastered the ability to find great trucks at great prices. 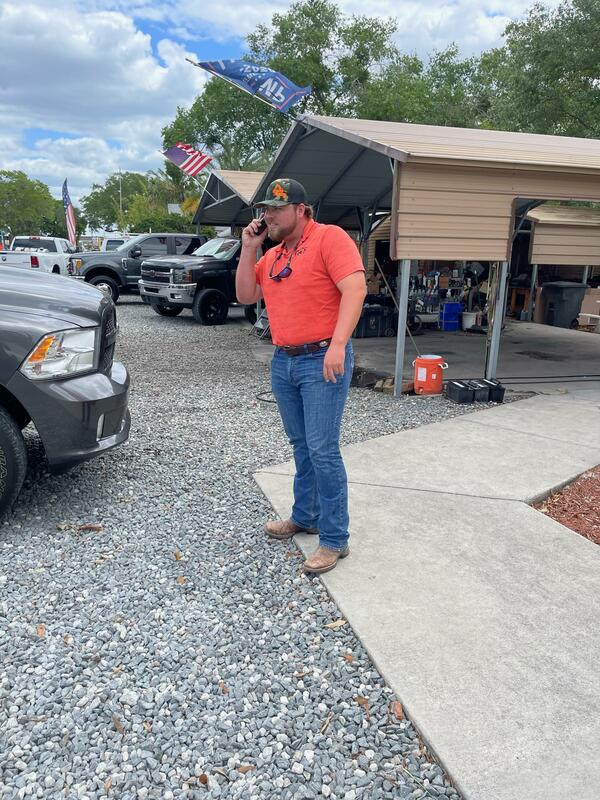 Sonny now runs his own small truck lot in Longwood, Florida, managing to keep the overhead extremely low so he can offer the most competitive truck prices in the market. 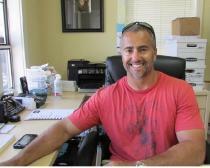 Sean has been selling trucks in the central Florida area for over 20 years. Because of his intense training, vast knowledge of trucks and attention to detail. Sean has truly become one of the best at what he does. After years of long hours and grinding it out at other big dealerships he has found a home here at Boomer's and enjoys our low pressure, customer friendly atmosphere. When Sean meets you he just doesn't want to sell you a truck...He wants you to be a customer for life! Our Buyer's are Stong! We get the best deals to pass on to you!